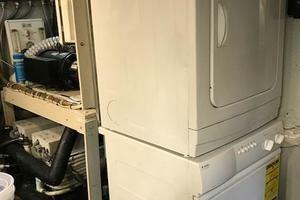 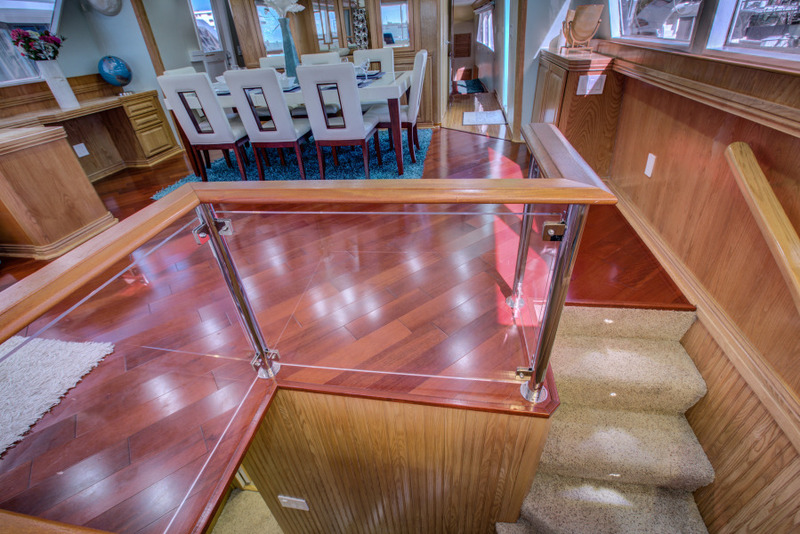 This is a must see if you are looking for an updated Broward that shines. 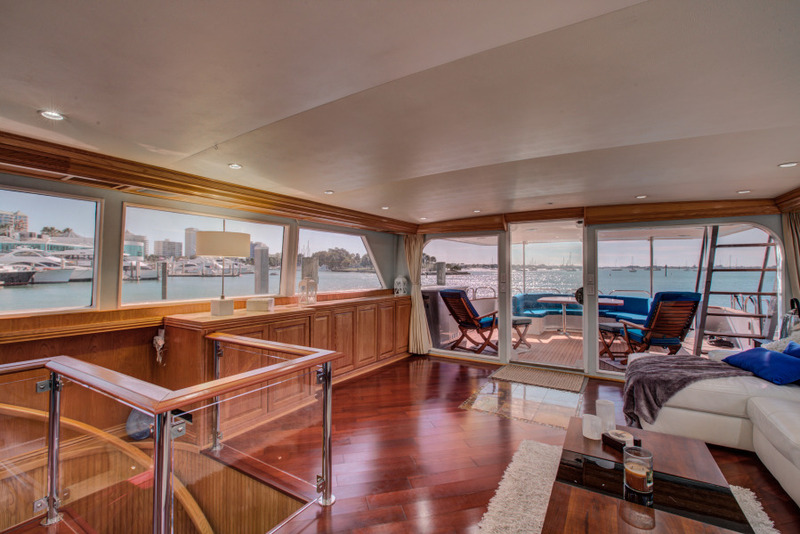 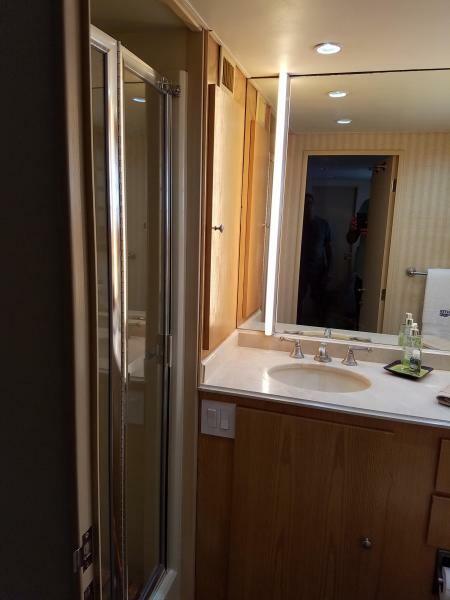 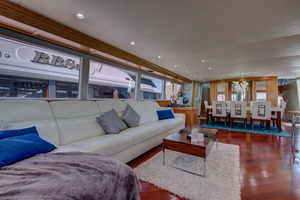 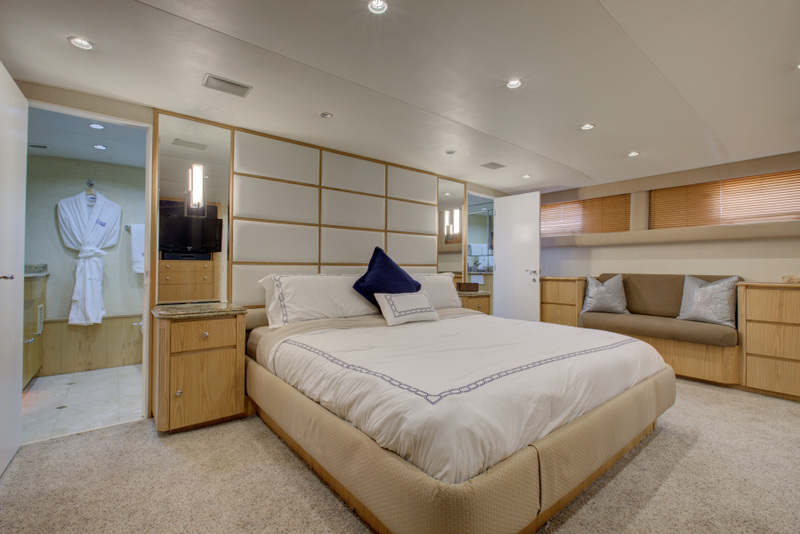 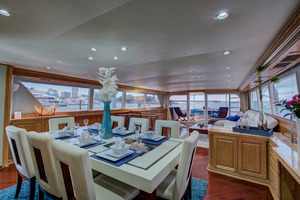 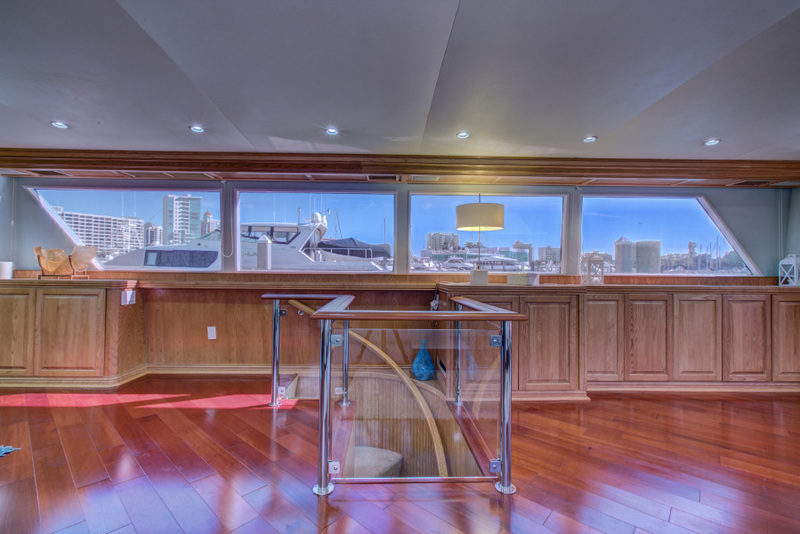 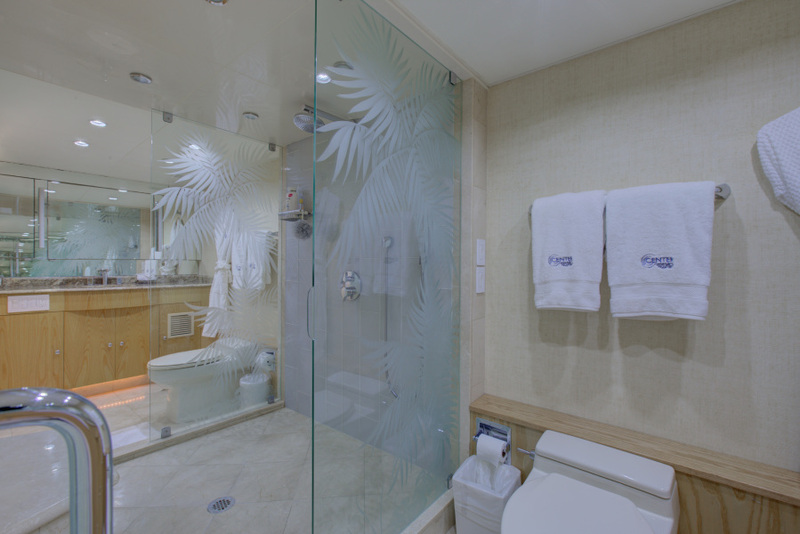 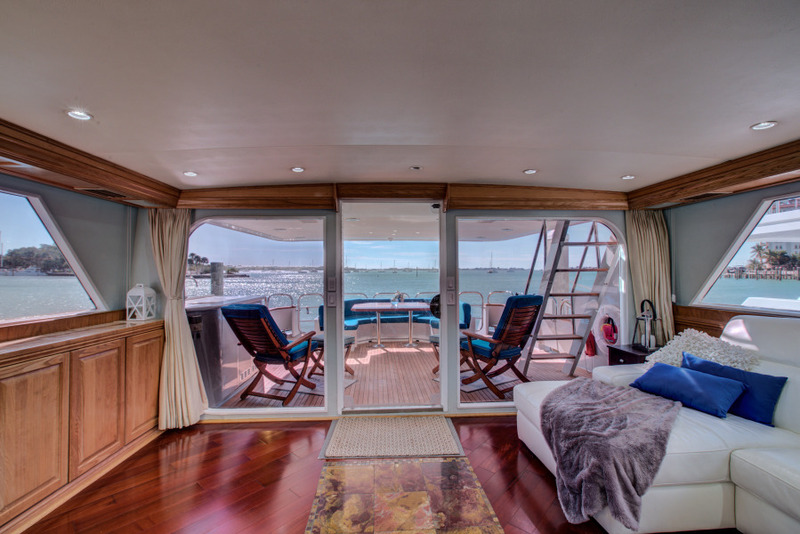 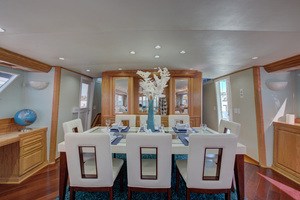 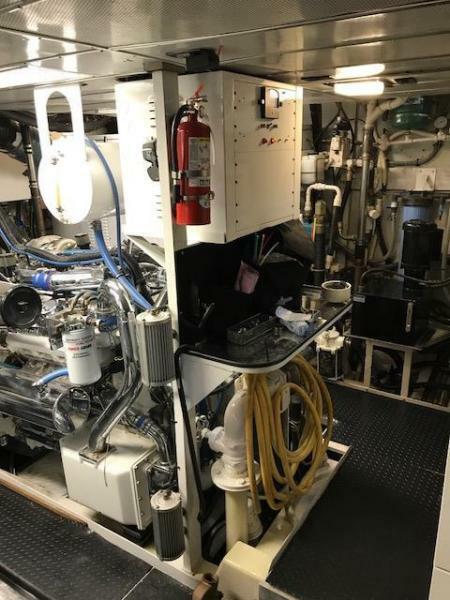 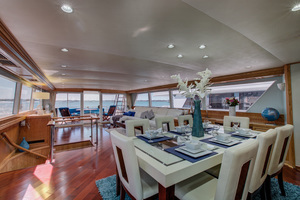 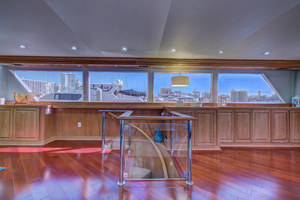 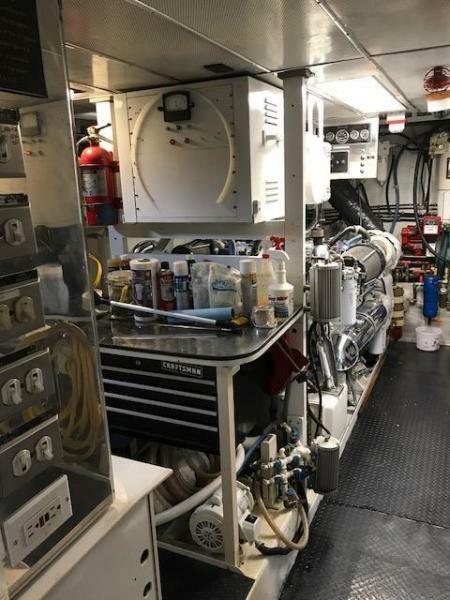 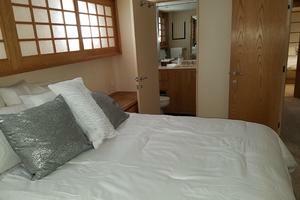 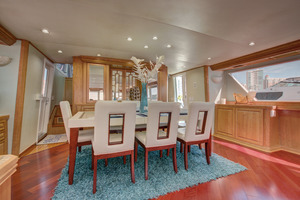 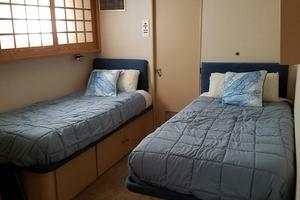 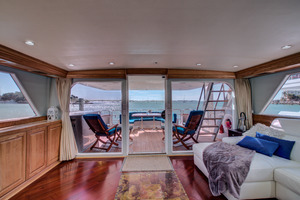 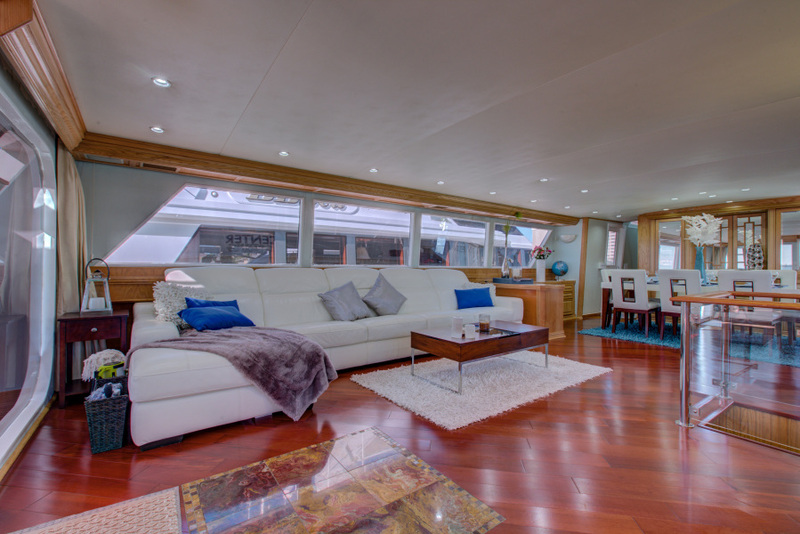 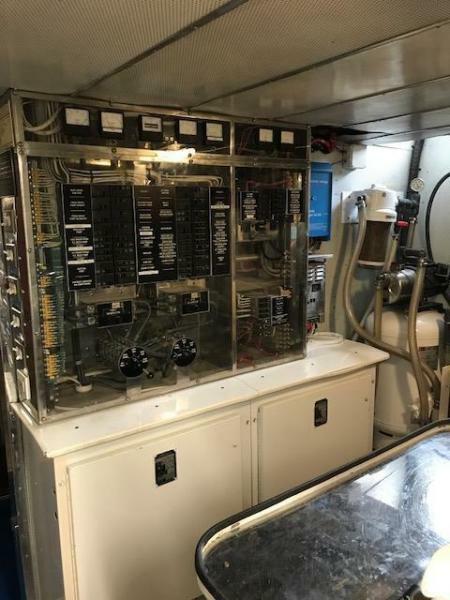 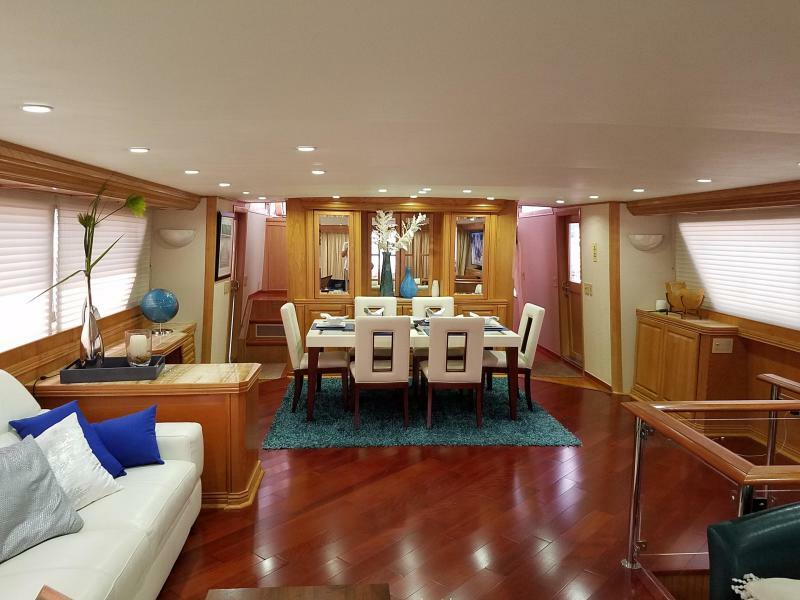 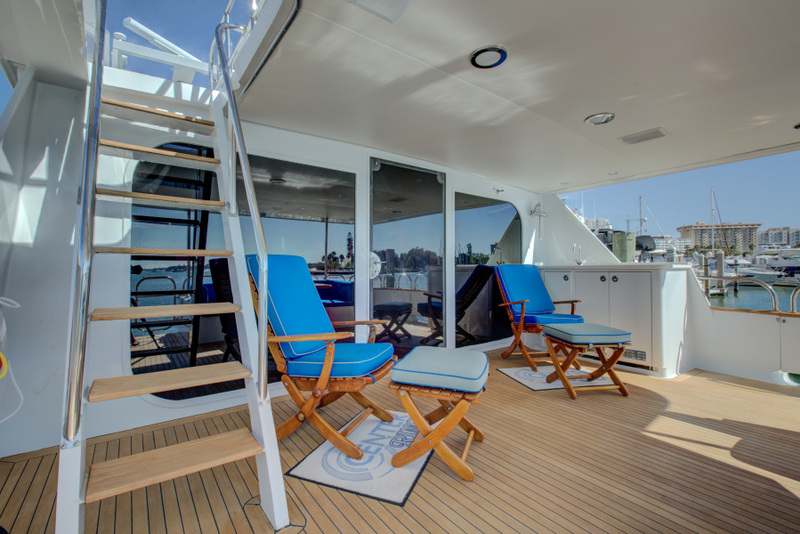 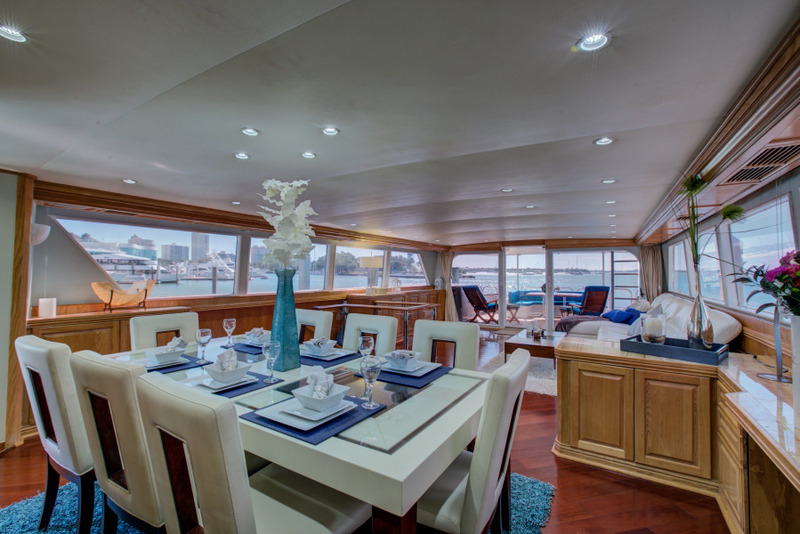 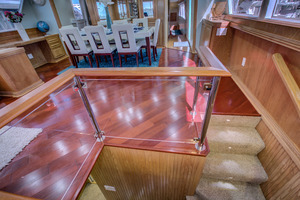 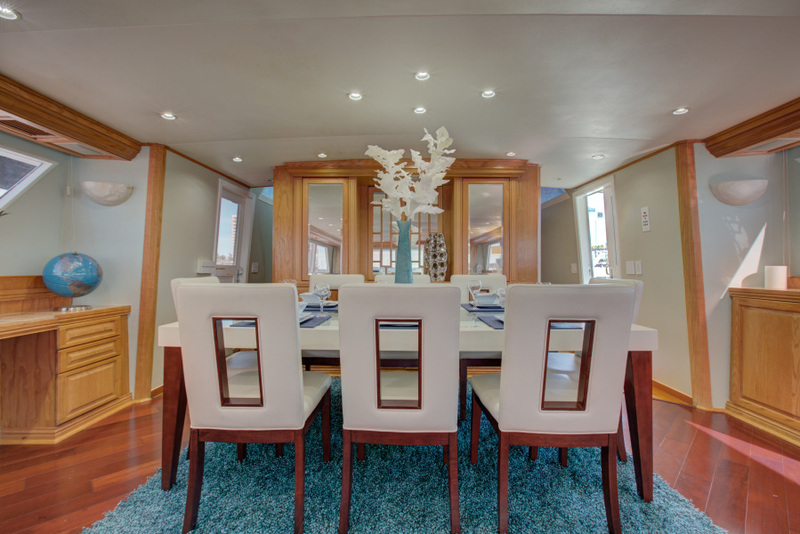 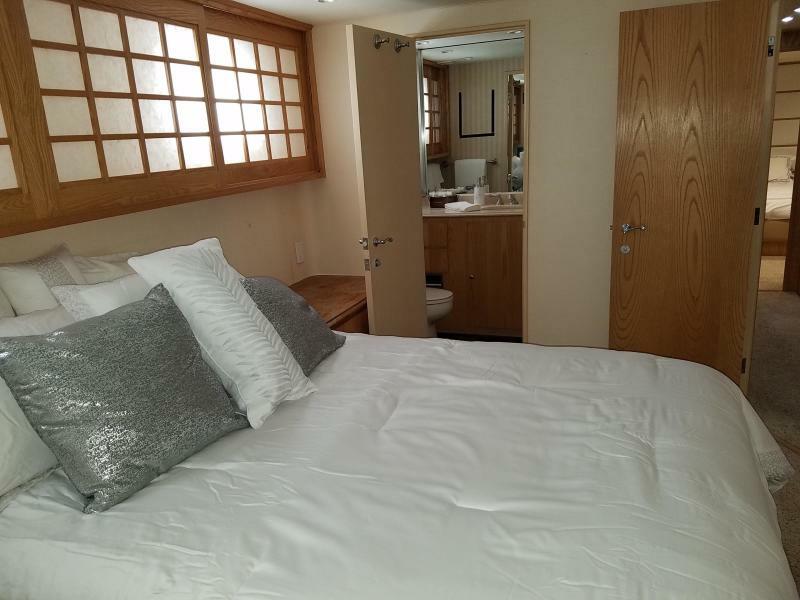 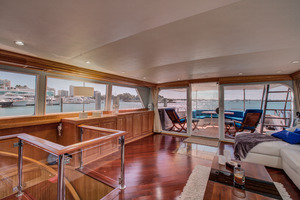 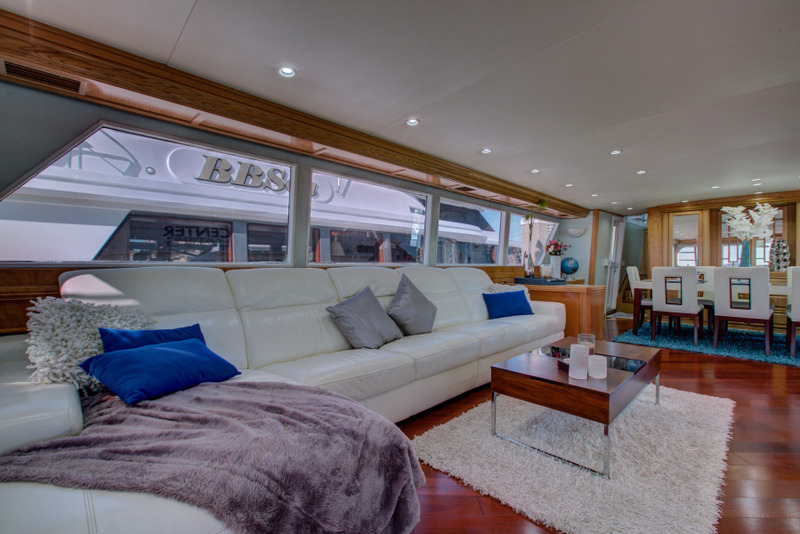 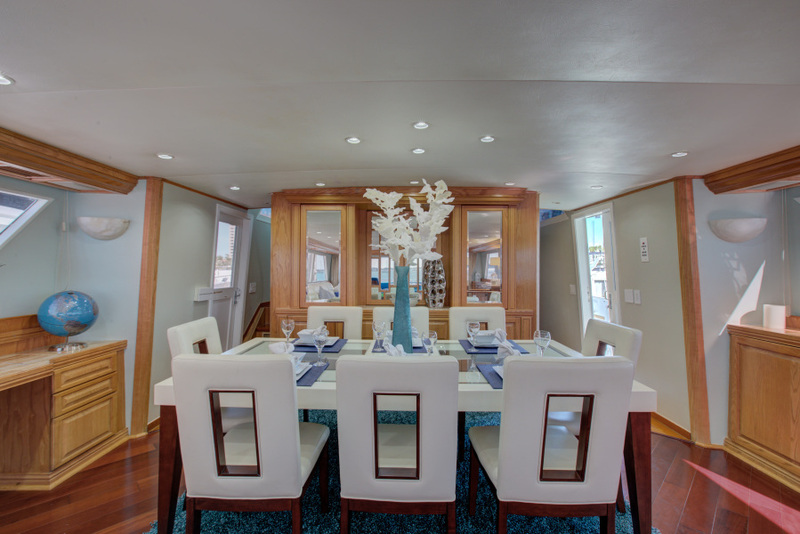 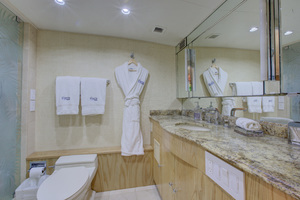 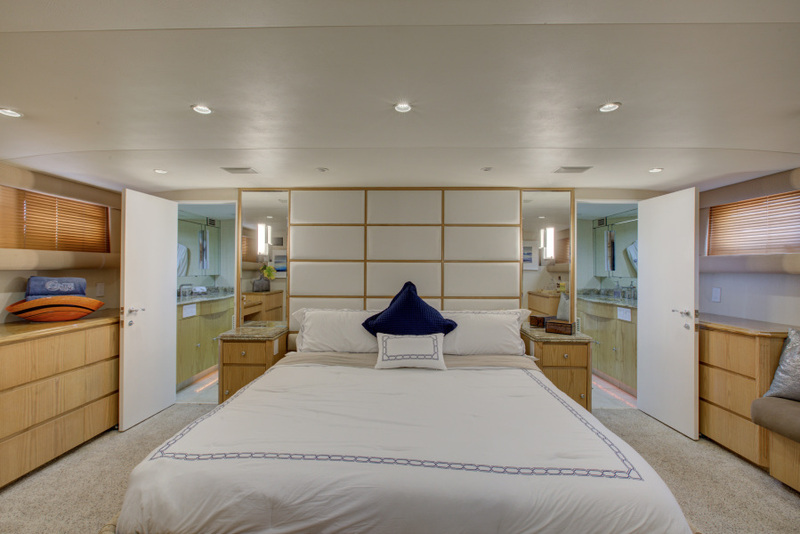 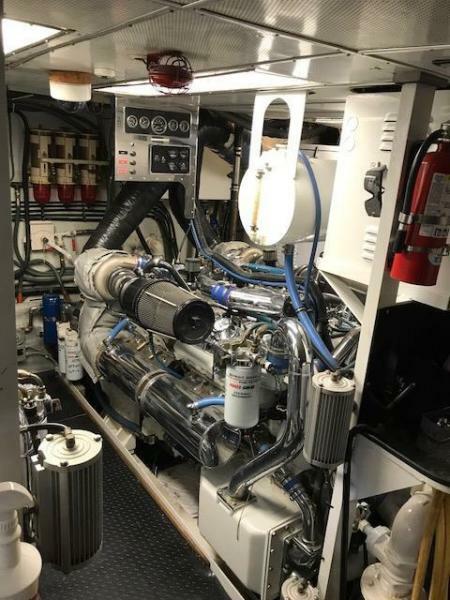 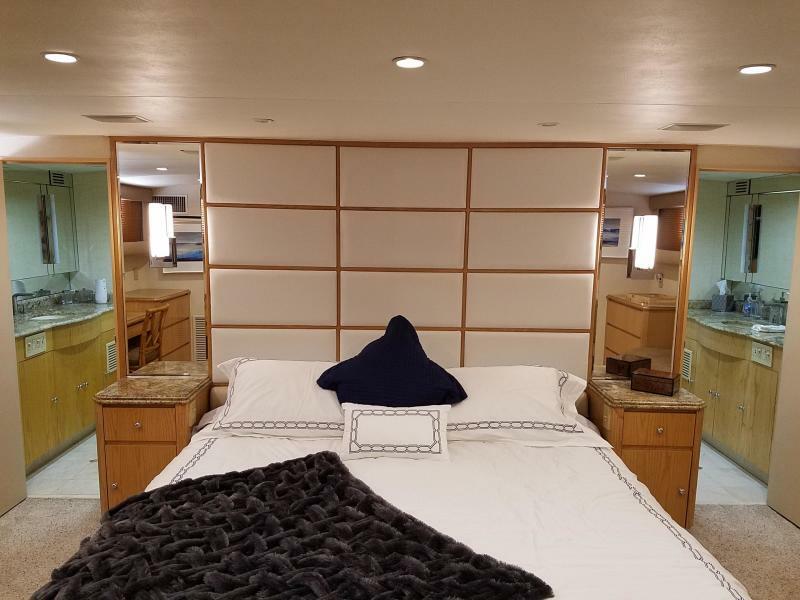 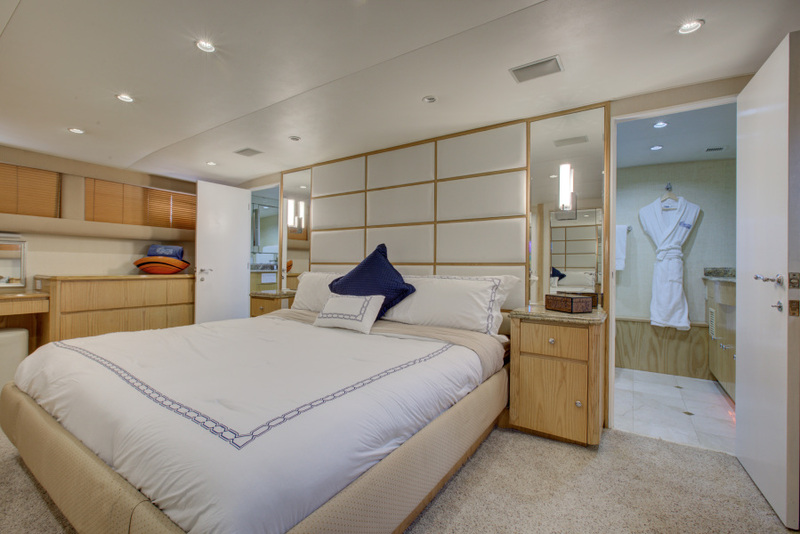 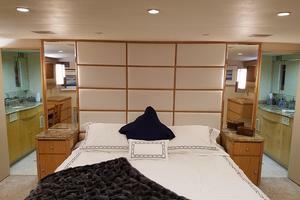 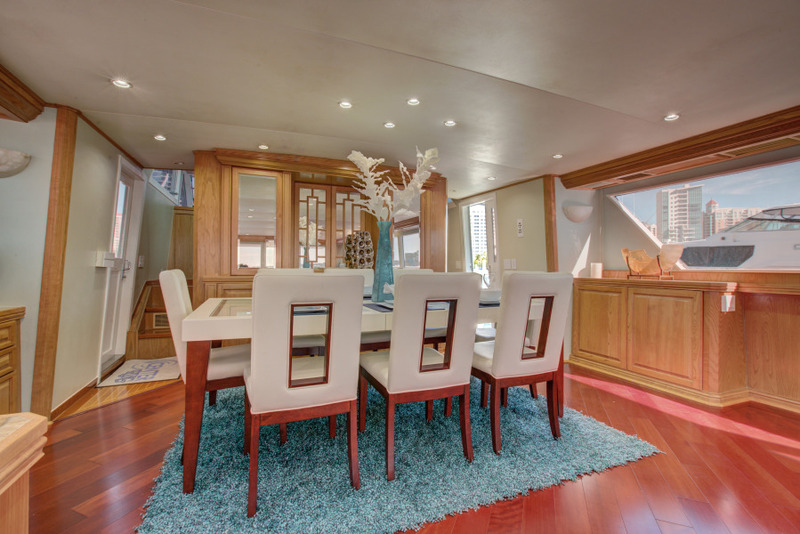 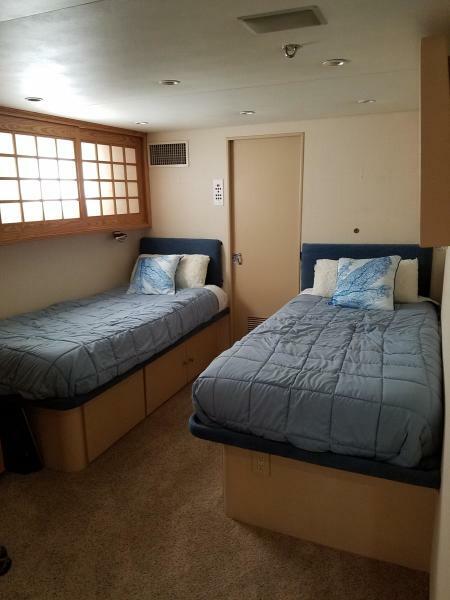 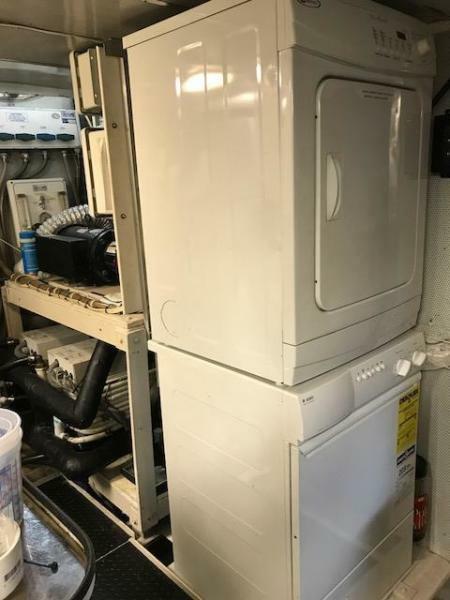 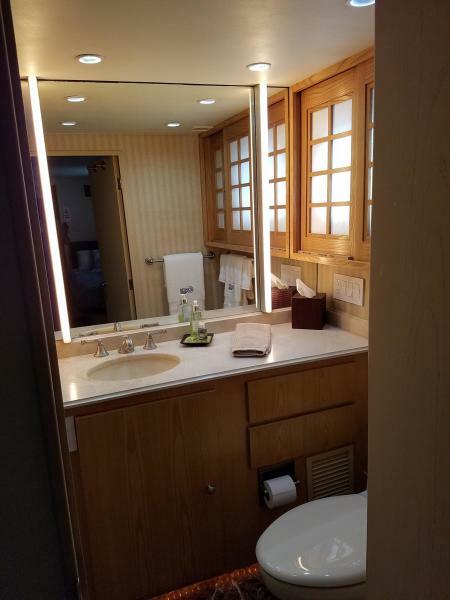 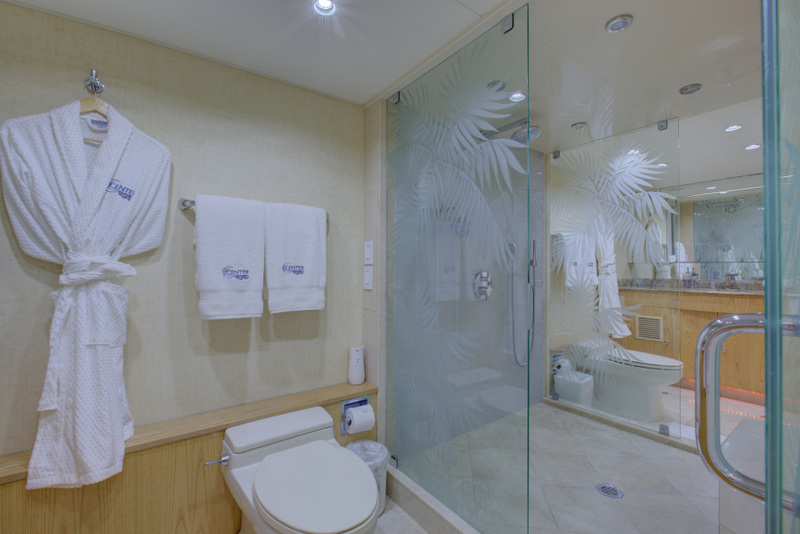 Upgraded interior that will please the most discriminating buyer, she is presently offered for charter, she cruises comfortably and economically for her size. 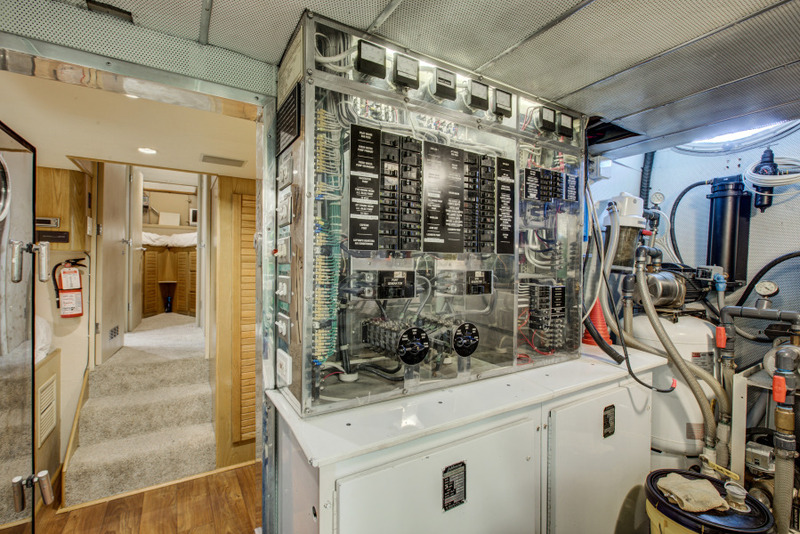 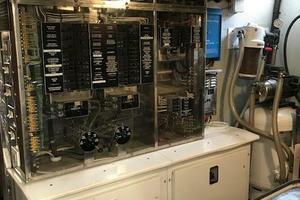 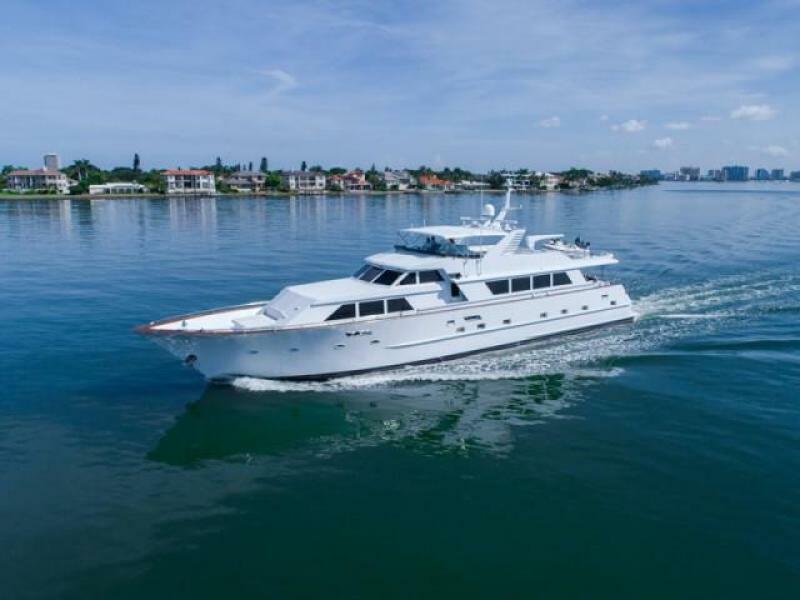 West Florida Yachts would love to guide you through a personal showing of this 100' Broward Pilot House Motor Yacht 1987. 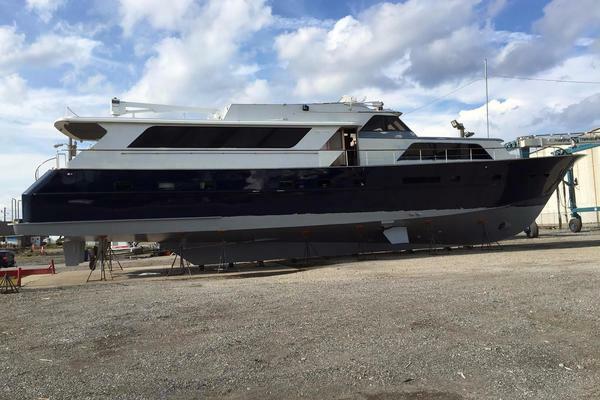 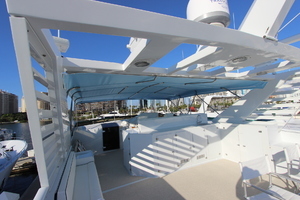 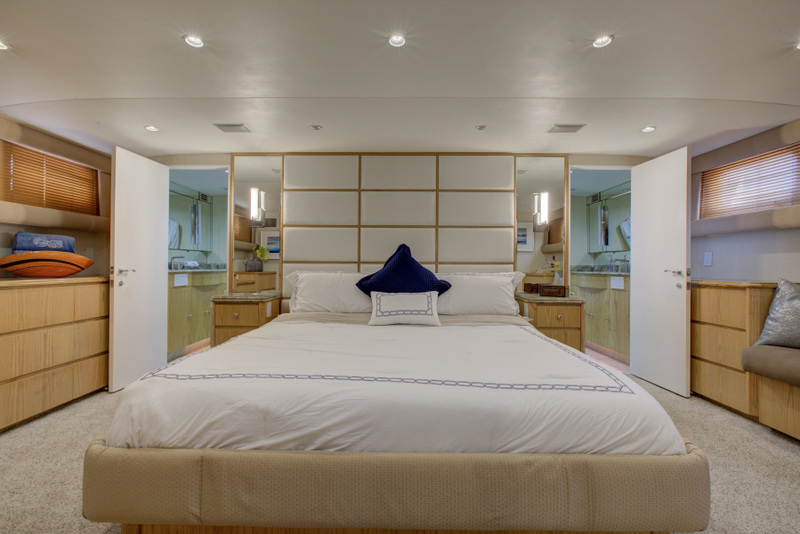 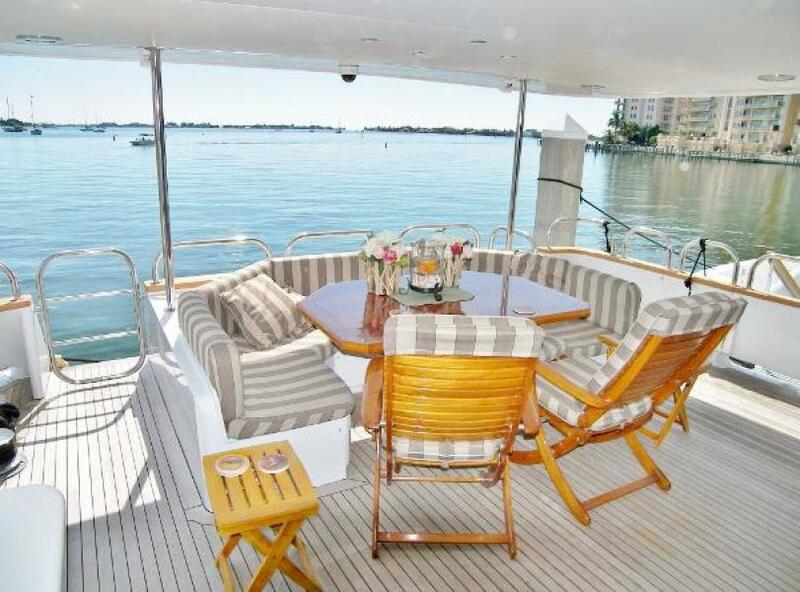 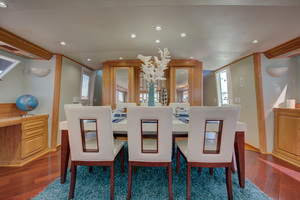 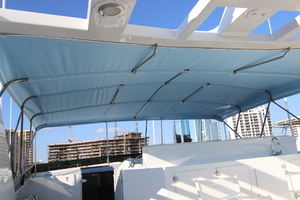 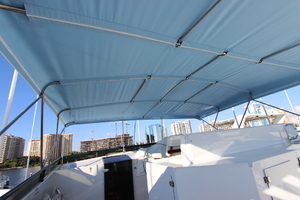 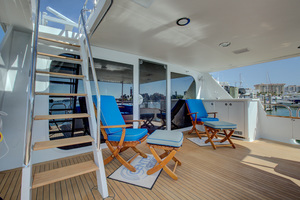 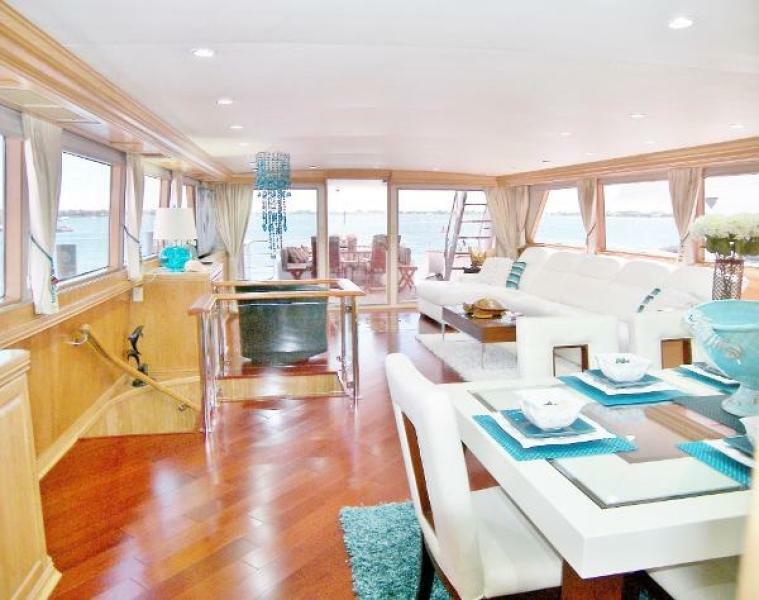 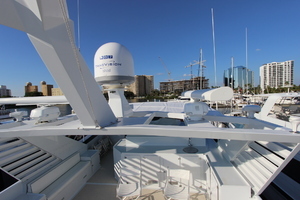 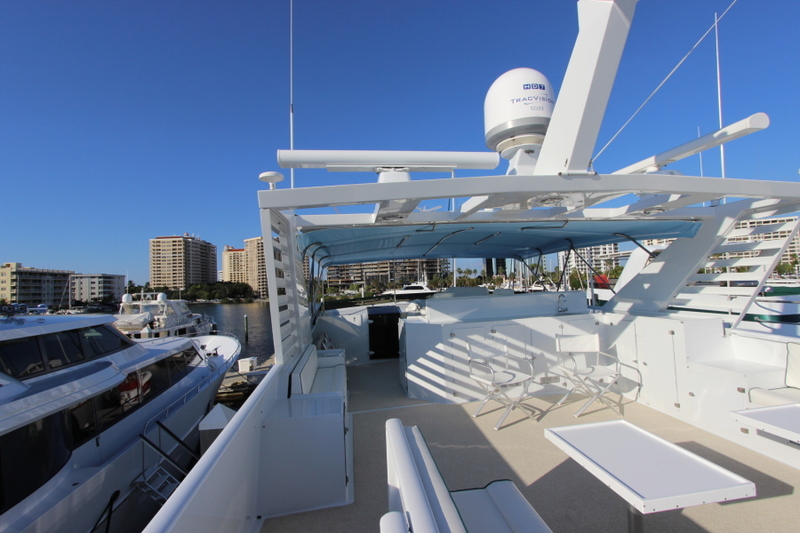 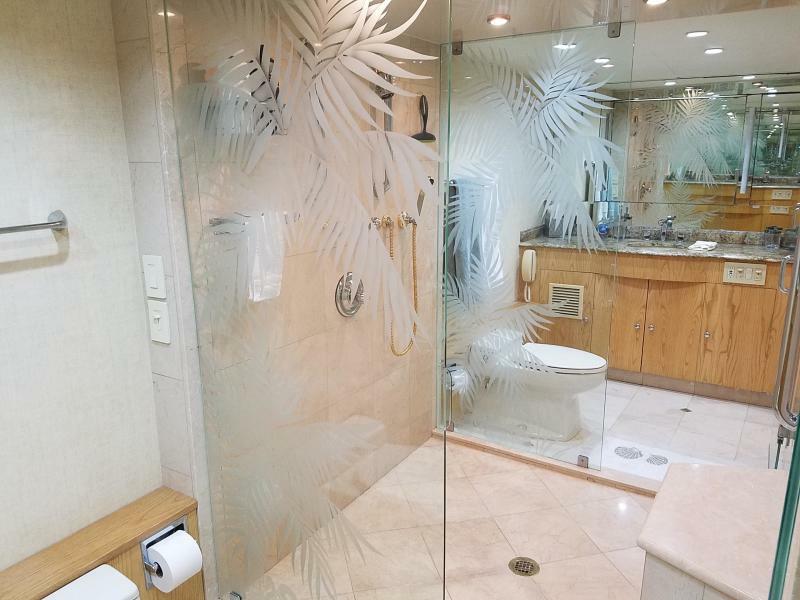 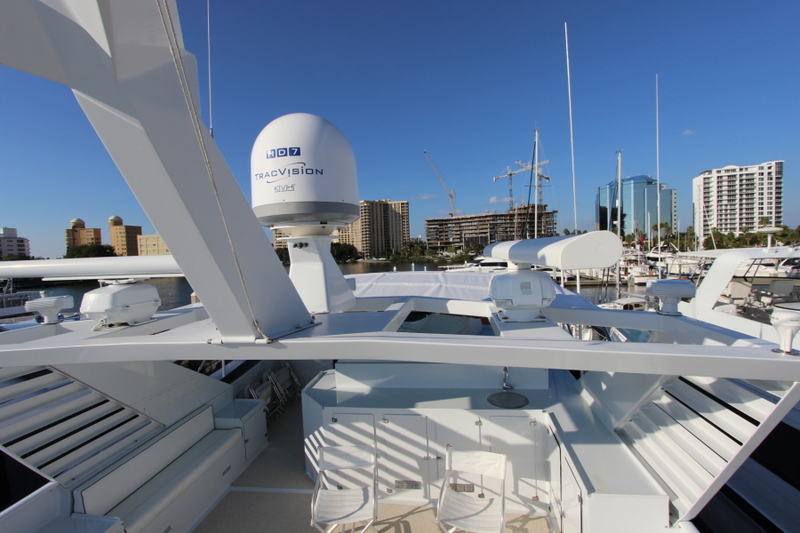 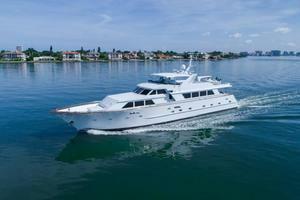 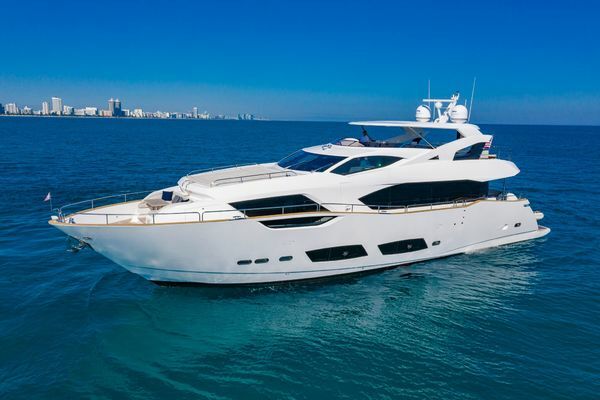 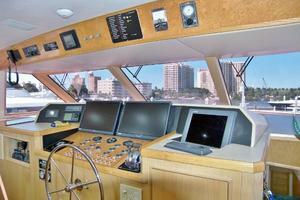 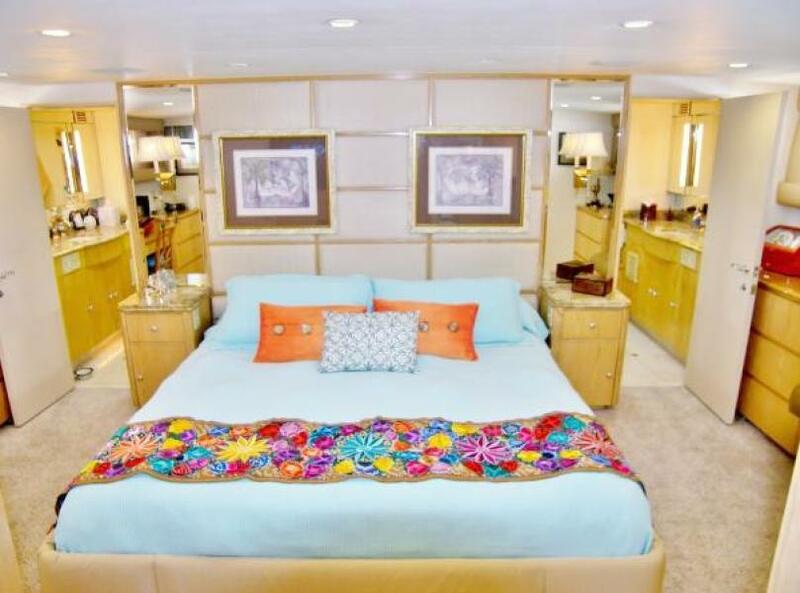 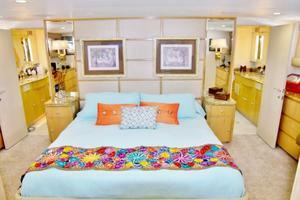 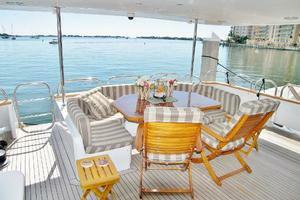 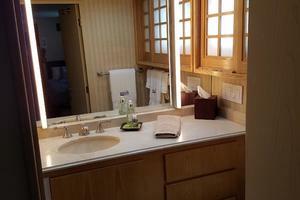 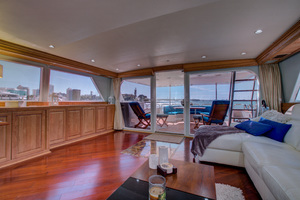 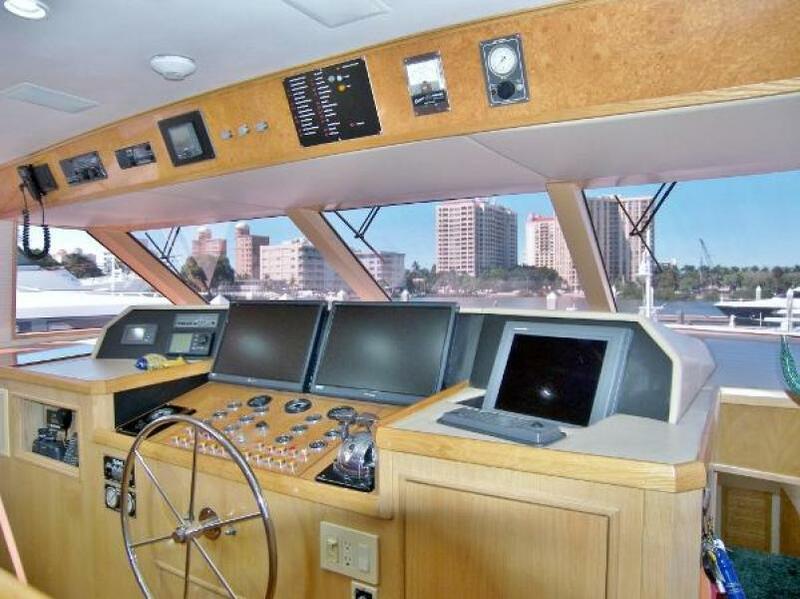 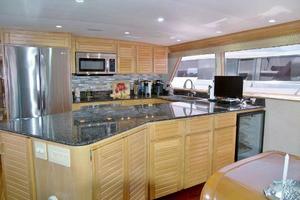 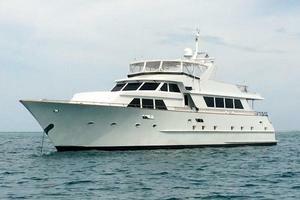 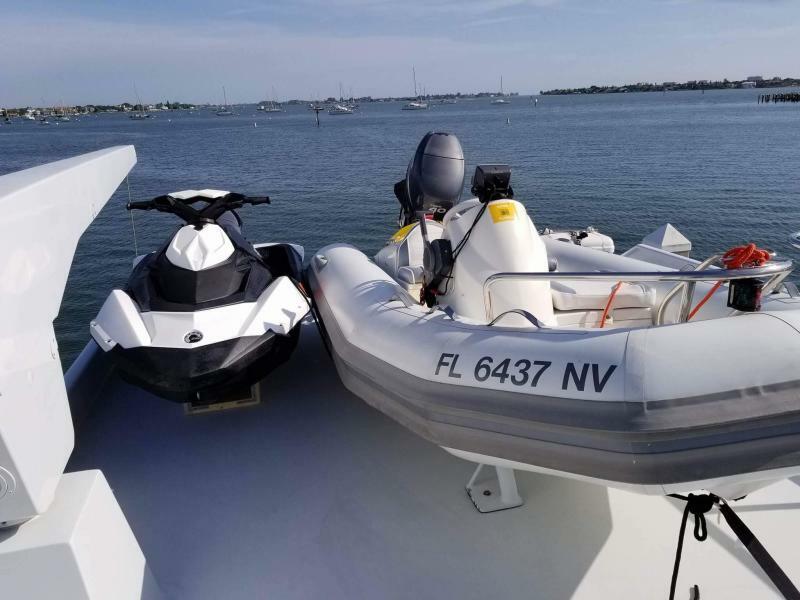 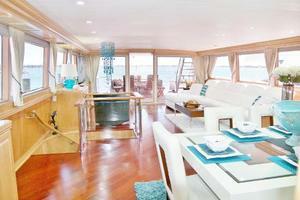 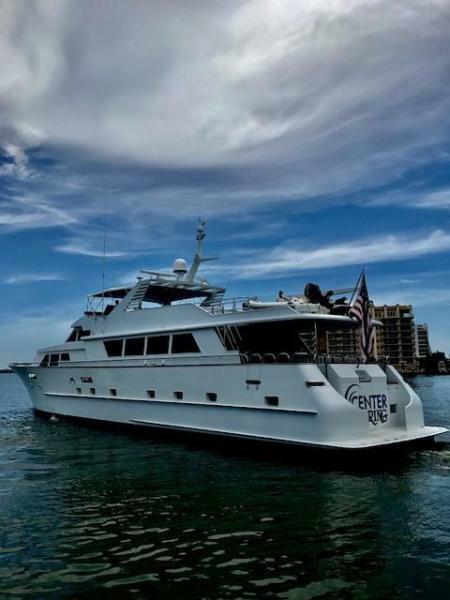 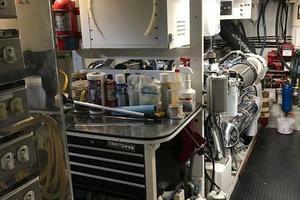 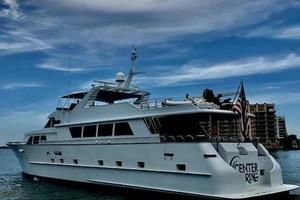 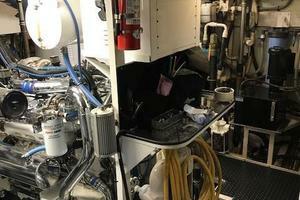 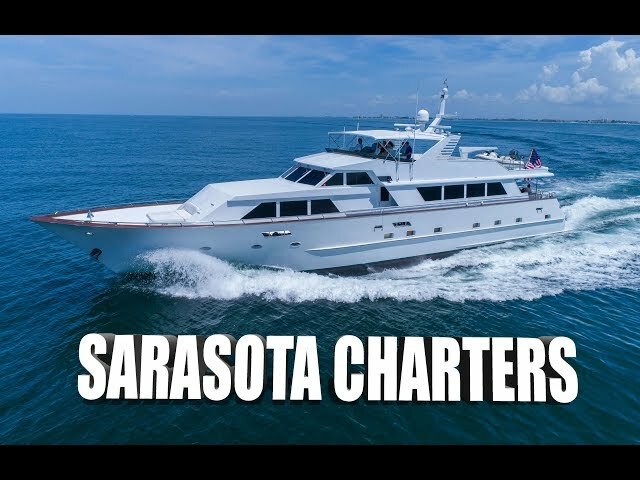 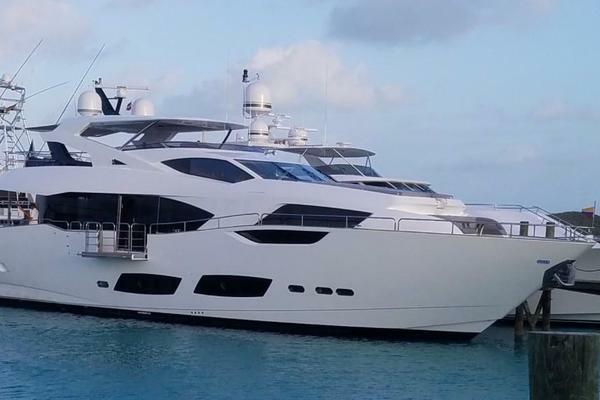 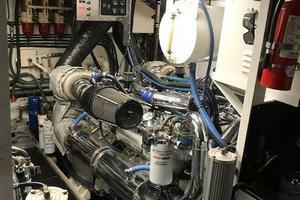 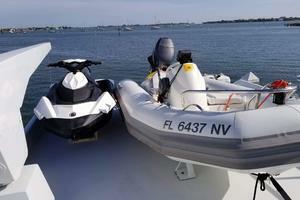 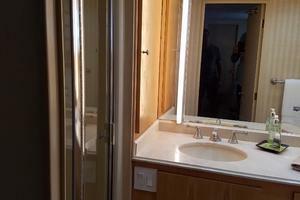 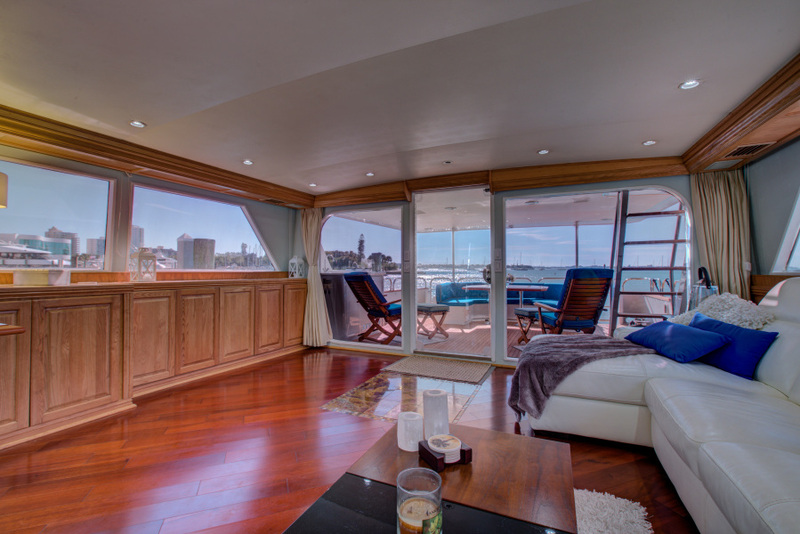 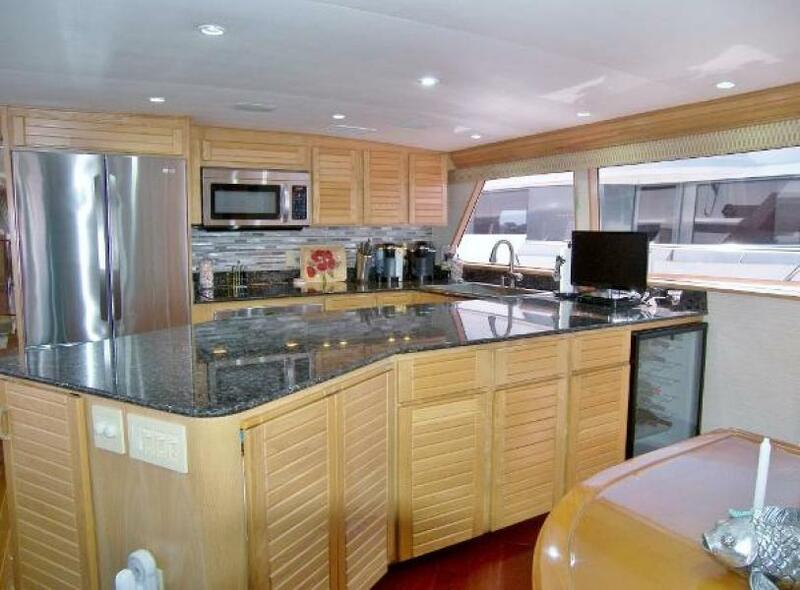 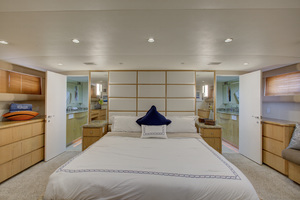 This yacht for sale is located in Sarasota, Florida and priced at $895,000. For a showing please contact us by filling out the form on this page and we will get back to you shortly!